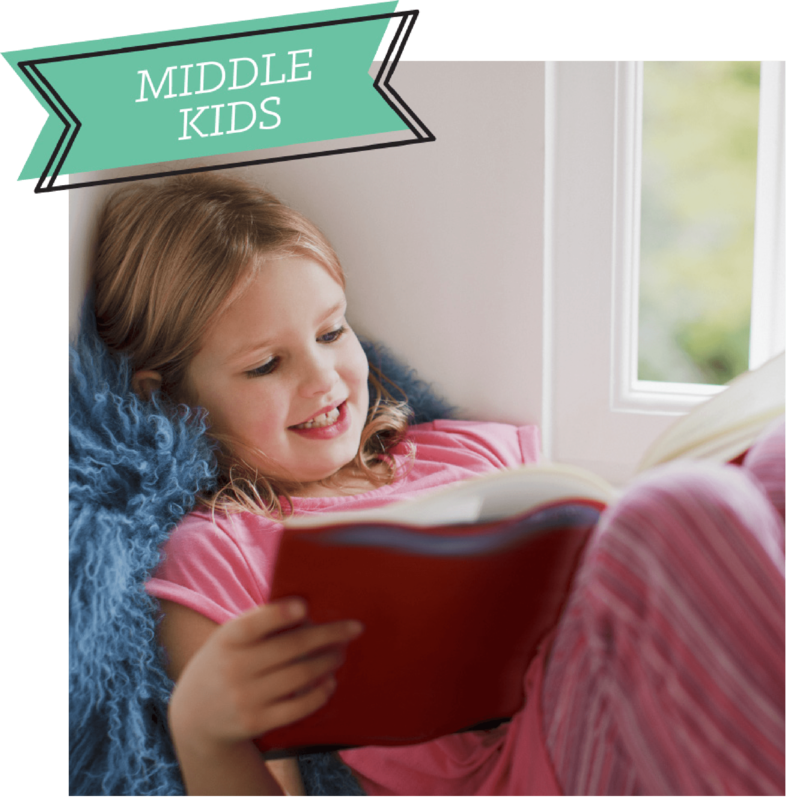 As Kids GROW, their understanding of FOUNDATIONAL TRUTHS grows with them. 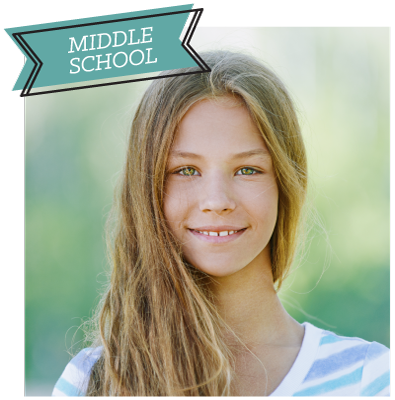 As kids grow, their understanding of foundational truths grows with them. 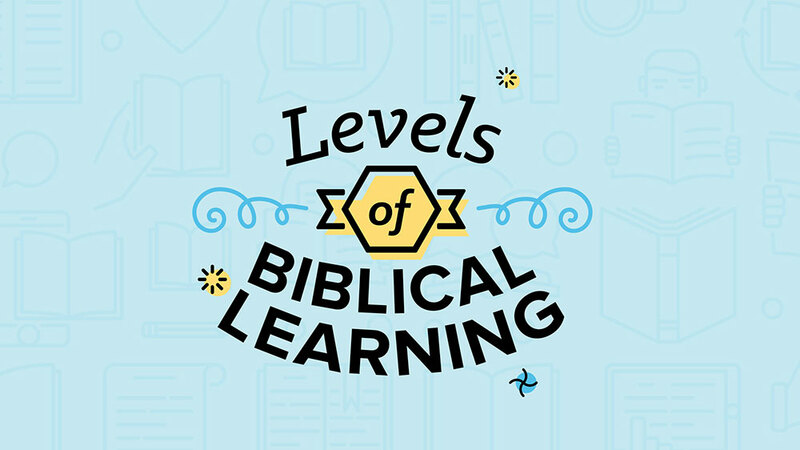 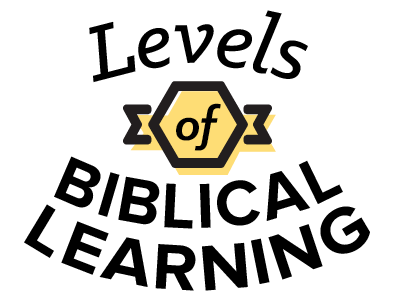 Levels of Biblical Learning covers 10 biblical concept areas—God, Jesus, Holy Spirit, Bible, Salvation, Creation, Church, People, Family, Community & World—that children and students can learn as they study God’s Word. 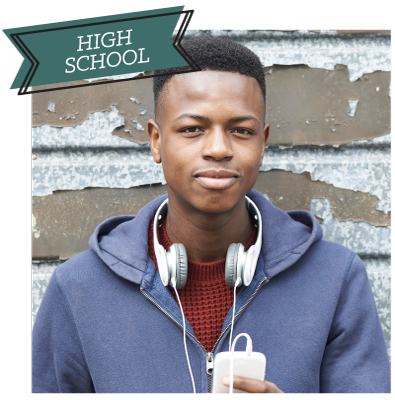 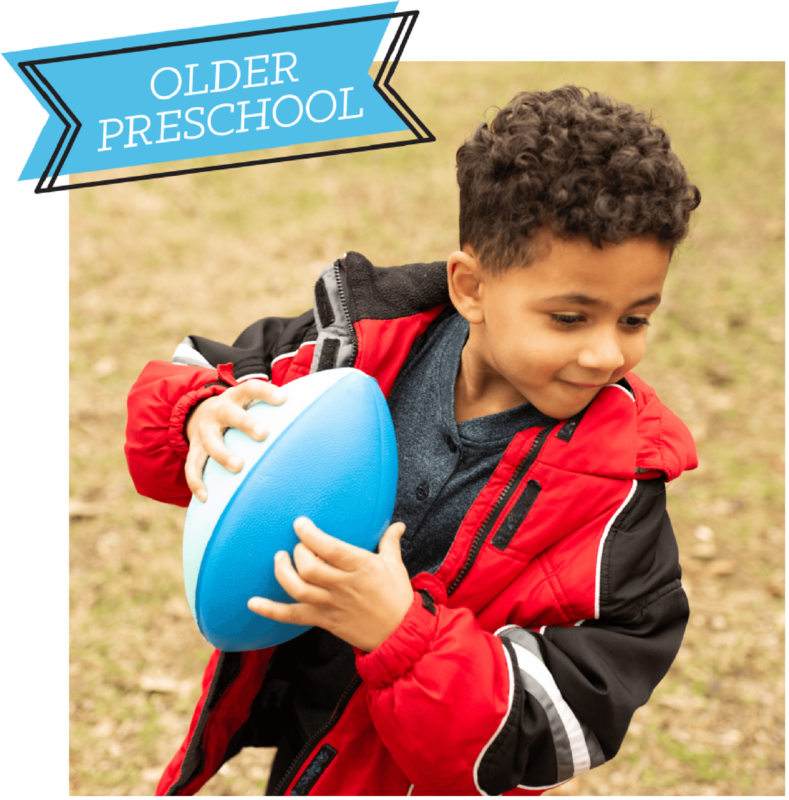 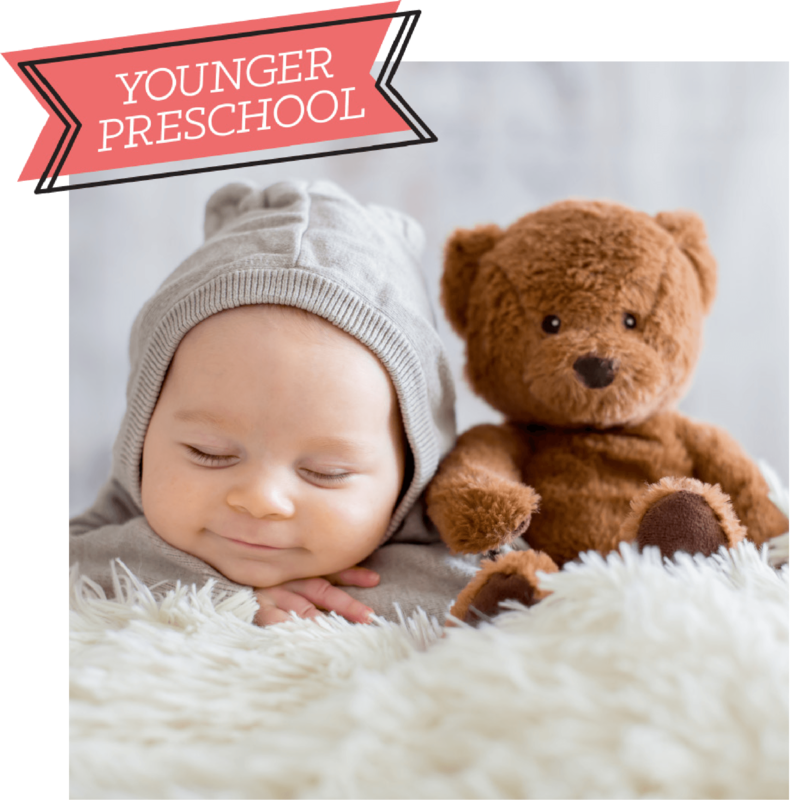 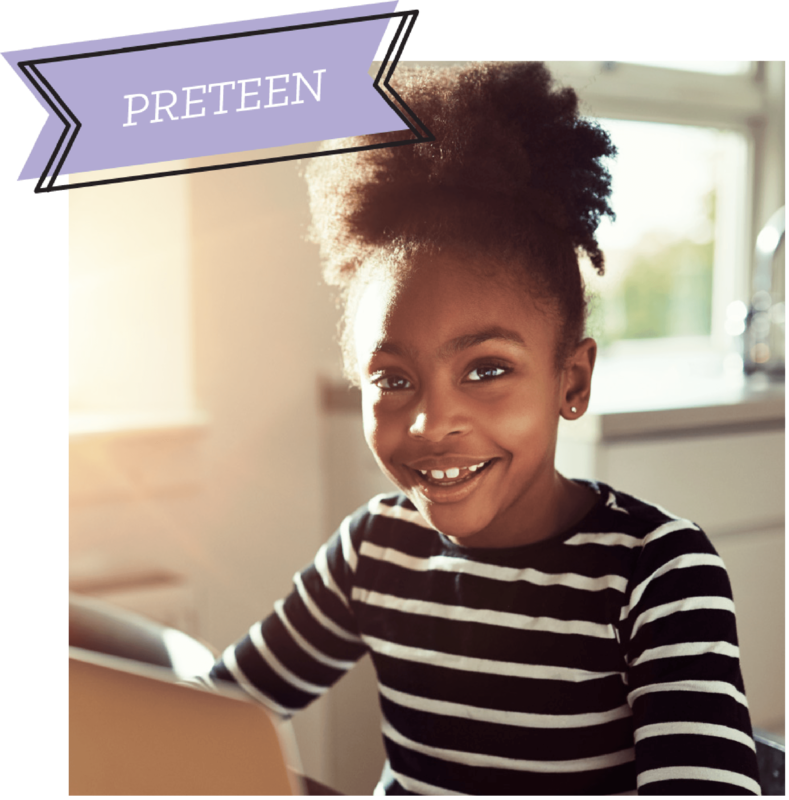 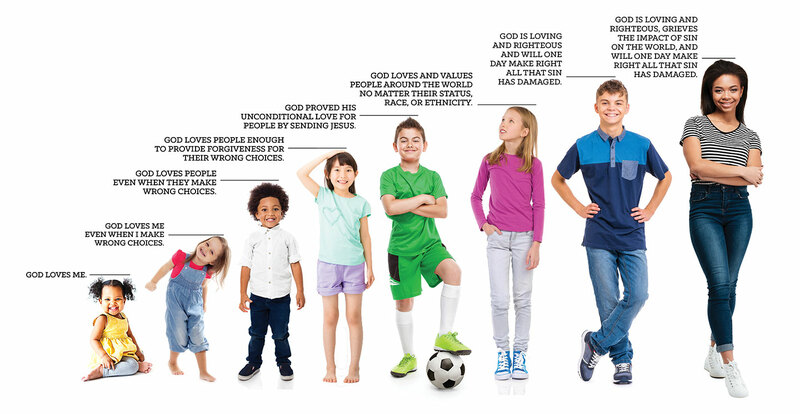 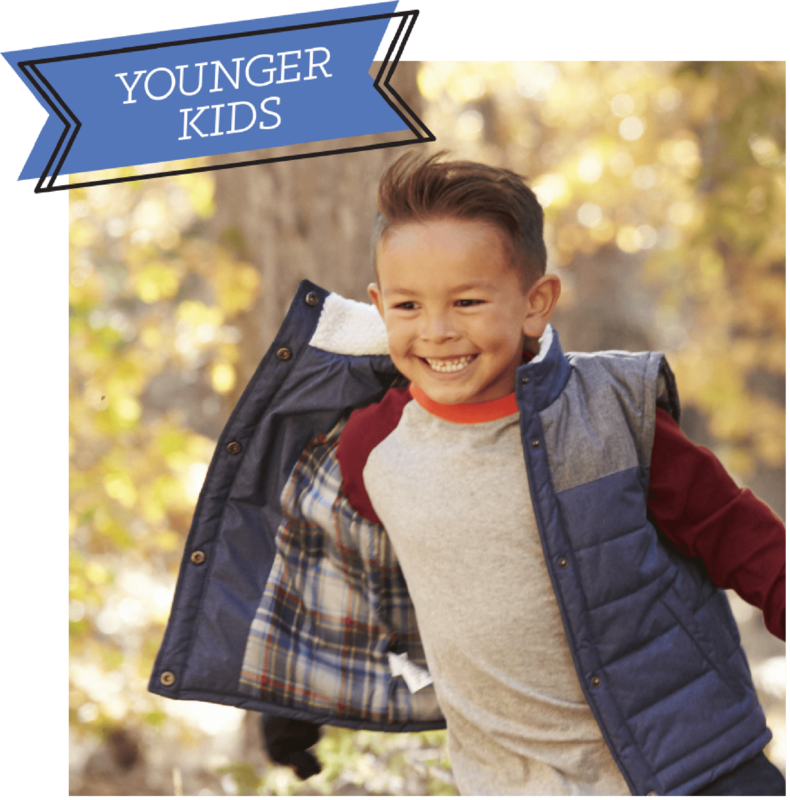 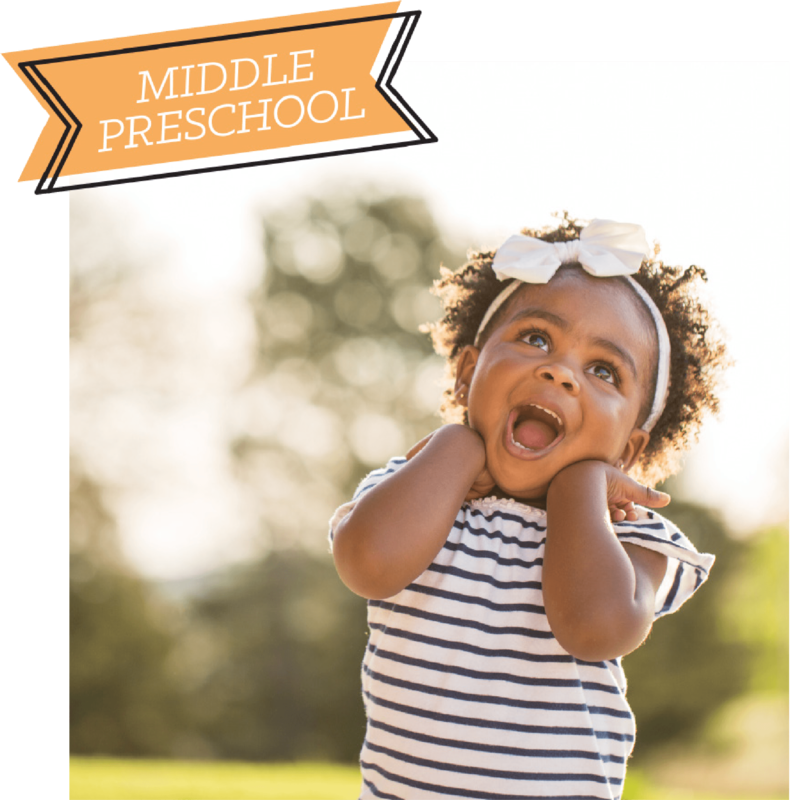 The concept areas are presented presented through eight different age ranges, from infancy through high school, and reflect levels of understanding that follow how God designed children to learn.